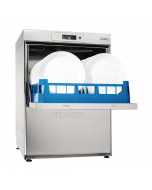 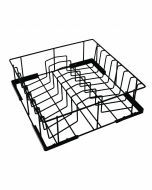 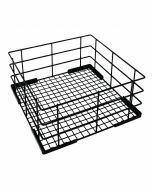 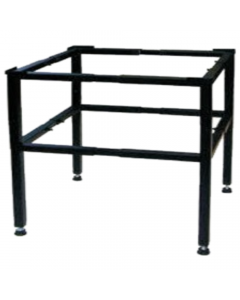 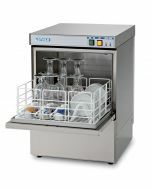 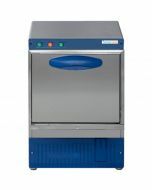 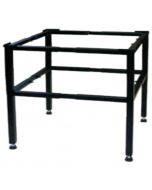 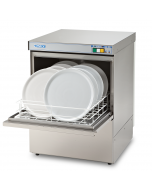 Small commercial dishwasher with a 400 x 400mm basket, ideal for cups and saucers. 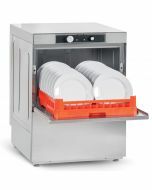 The Kingfisher KFDW400 Commercial Dishwasher is completely automatic, capable of washing 30 plate racks per hour with a fixed two-minute wash cycle. 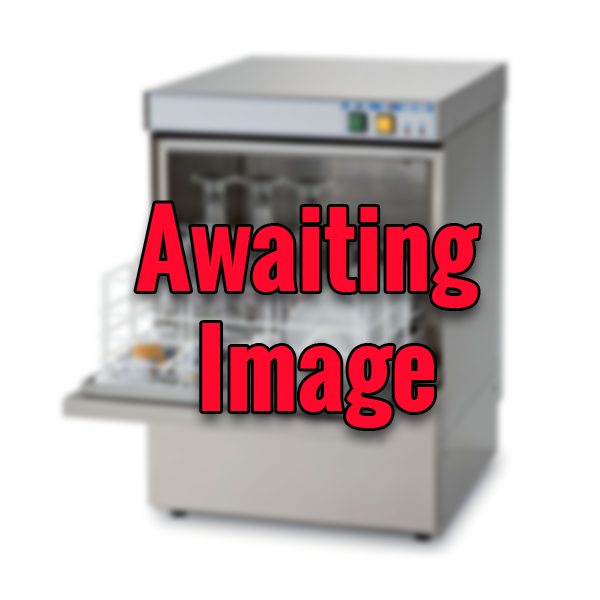 All users need to do is load their crockery and push start. 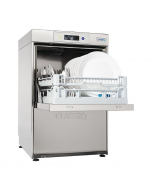 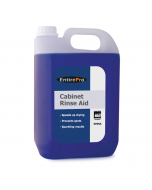 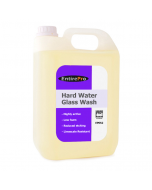 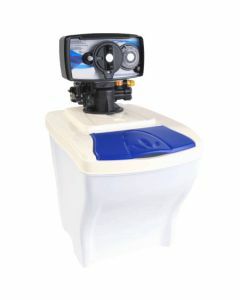 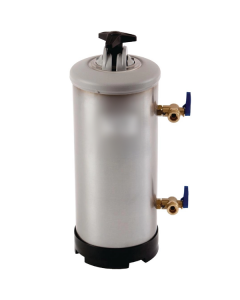 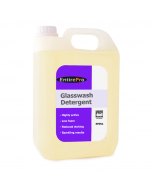 An automatic rinse aid dispenser is included as standard and an automatic detergent pump is available as an optional extra to ensure perfect wash results. 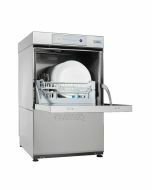 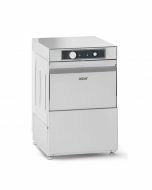 Thanks to independent wash and rinse heating with an insulated rinse boiler, the Kingfisher KFDW400 Commercial Dishwasher provides outstanding heat up and recovery times whilst maintaining class leading energy efficiency. 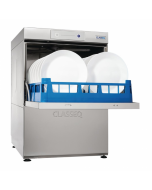 A thermostatic interlock system for a safe wash at 55c and a hygienically safe rinse at 80c kills any bacteria on plates. 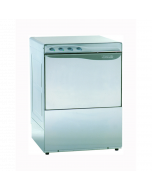 A door microswitch also stops operation automatically when the door is opened.